According to the lenders’ bailout plan, Goyal and his wife Anita Goyal, and one nominee of Etihad Airways, Kevin Knight, will step down from the board. According to the lenders’ bailout plan, Goyal and his wife Anita Goyal, and one nominee of Etihad Airways, Kevin Knight, will step down from the board. The airline said it will ring-fence its assets to secure existing facilities extended by lenders and the immediate funding support. The board also decided to constitute an interim management committee to manage and monitor the daily operations and cashflow of the company, which has been hit by the grounding of aircraft and cancellation of flights. Lenders will nominate two directors on the board of the airline. The current plan of the lenders is to identify a suitable investor or promoter through a bidding process and sell their stake to the investor within two months. “The Rs 1,500 crore fresh funding is likely to be a 10-year instrument. We expect to complete the sale process in two months,” Kumar said. According to sources, bankers were forced to seek the resignation of the Goyals as Etihad Airways and other potential bidders refused to participate in the rescue plan if the two promoters continued on the board and called the shots. “There was no other option for banks but to infuse another Rs 1,500 crore into the airline. However, this amount may not be enough. Unless the banks find a new investor at the earliest, lenders may end up putting more funds into the airline,” said sources. 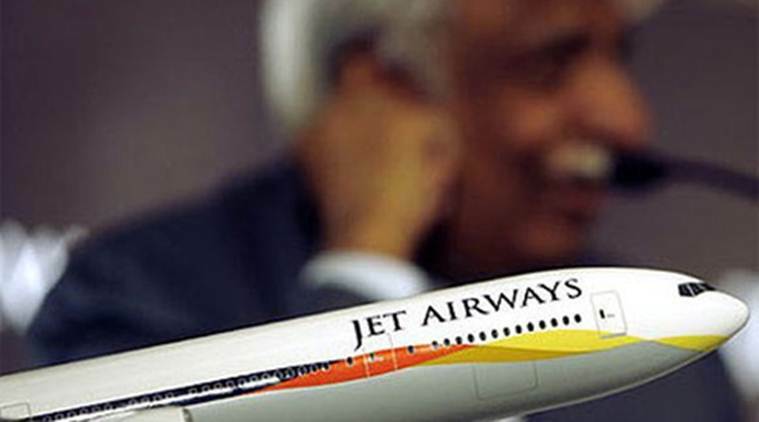 The resignation of Naresh Goyal could reignite interest in Jet Airways from investors, including the Tata Group. With banks seeking bids from investors, it has become clear that in Jet’s case, the banks are not interested in managing the airline — unlike the Kingfisher Airlines episode where lenders took control only to see the airline become defunct. 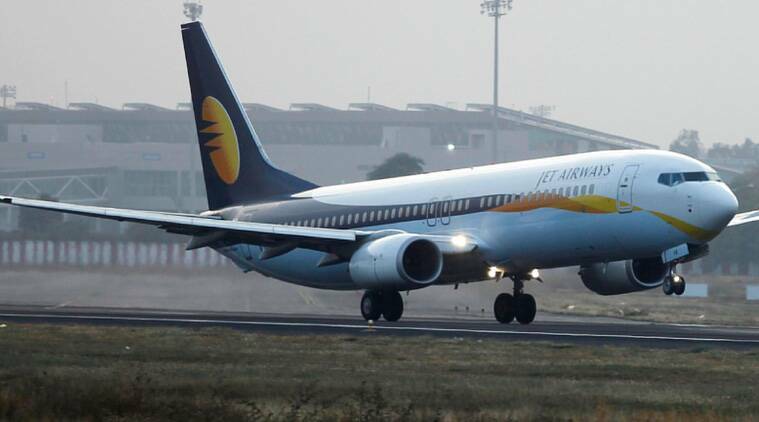 Passengers have faced the brunt of flight cancellations by Jet Airways, with many complaining of not getting refunds and several getting stranded at various airports as connection flights were cancelled. Government sources said the Directorate General of Civil Aviation (DGCA) has sought details from the airline regarding its aircraft utilisation and slot requirements, after which the regulator would clear Jet’s schedule for April. Experts said the bailout is only halfway through as much will depend on identifying a buyer who has the capability and resources to turn around the airline. “The Jet Airways debt saga has entered a decisive phase. The saga is moving towards the resolution plan. 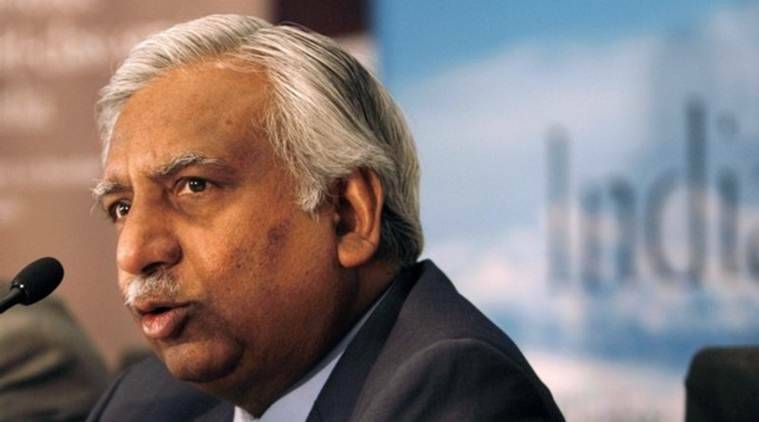 Naresh Goyal stepping down, ceding control and diluting his 51 per cent stake will help the consortium of banks led by SBI gain the controlling stake. As the equity partners have failed to come to a resolution, banks have no other option but to pick up the major stake and find a new promoter for the debt-laden airline. However, it remains to be seen how successful banks are in managing an airline, going beyond their core competence,” said Rajesh Narain Gupta, managing partner, Sng & Partners. However, bankers said the interim financing of Rs 1,500 crore will be adequate for a two-month period. The airline started defaulting on its repayment commitments in December 2018. Though there were attempts to rope in Etihad and others for a bailout, the plan didn’t work out as the Goyals refused to give up management control, prompting lenders ask both to resign from the board last week.